The title “Purveyor to the Royal Court of Sweden” is a personal and rare title. The Swedish King Carl XVI Gustaf considers that recipients of this honour “represent a tradition of craftwork and industry of which I frequently have reason to be proud”. King Carl XVI Gustaf has so far issued about 130 royal warrants.  The holders are all representatives of Swedish companies and they come from a wide variety of enterprises. Many are based in rural areas. Many are small. Some are well known, others are new acquaintances. They all share a desire to supply high-quality products and services. The current Purveyors to the Royal Court of Sweden include for example a bicycle manufacturer, a painting restorer, a flag factory, a shoemaker and several furniture and furnishing companies, coffee producers, food companies and also knife manufacturers such as ourselves.